We’re all passionate about India and have travelled the country extensively over the past 3 decades, getting to know the culture and the wildlife. We want to take you beyond basic park and sightseeing visits and help you discover some of the places and experiences that make India such a special place, yet are all too often overlooked. It is 30 years since Martin’s first visit to India but his fascination with the country began when he was still a child and his father would bring back souvenirs from his time working there. Years spent running a successful tour operation to India provided many opportunities to visit in the intervening years. 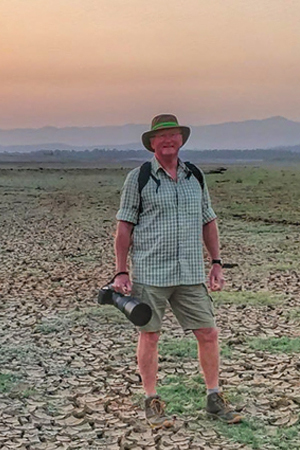 Wildlife Photography India gives Martin the chance to combinehis love of India with his 2 great passions: wildlife and photography. Varun’s interest in India’s wildlife dates back to visiting National parks with his father. 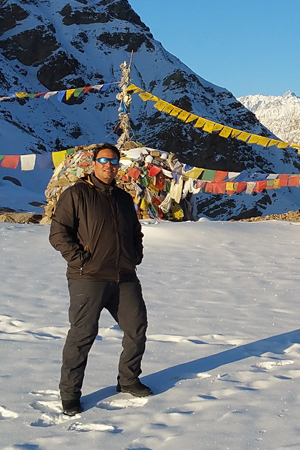 Since then he’s visited more than 26 of India’s wildlife sanctuaries and National Parks as well as several in Africa and has used the extensive knowledge he gained to design the itineraries featured on our site. Varun is based in Delhi where, in his role as ‘Head of the Jungle’, he takes care of all the arrangements for our clients in India. Apart from being one of the most genial and knowledgeable travelling companions you could wish for, Varun is an accomplished naturalist & photographer himself and has published a photo book showcasing India’s wildlife. 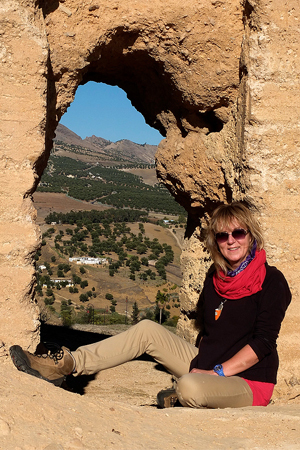 The vibrancy and colours of India were what first inspired Rena to visit but it was the experiences she enjoyed there that kept her coming back. Nights spent under the stars in the Thar desert and days on elephant back in the Himalayas were lifetime experiences, but ask her to pick just one and it will almost certainly be the time spent in Ranthambore National Park on her 30th birthday watching a tigress playing with her 3 cubs. With an extensive background in sales and marketing, Rena is the creative one that keeps us on our toes.